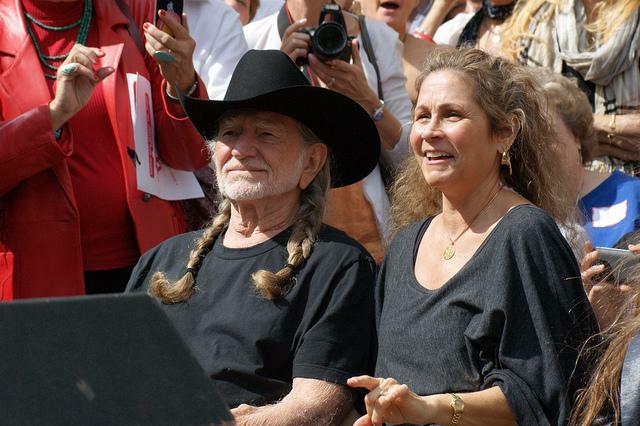 Willie Hugh Nelson is an American singer-songwriter, musician, guitarist, author, poet, actor, and activist. 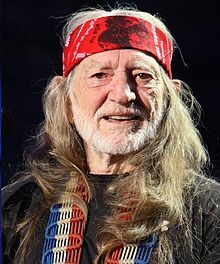 The critical success of the album Shotgun Willie (1973), combined with the critical and commercial success of Red Headed Stranger (1975) and Stardust (1978), made Nelson one of the most recognized artists in country music. He was one of the main figures of outlaw country, a subgenre of country music that developed in the late 1960s as a reaction to the conservative restrictions of the Nashville sound. 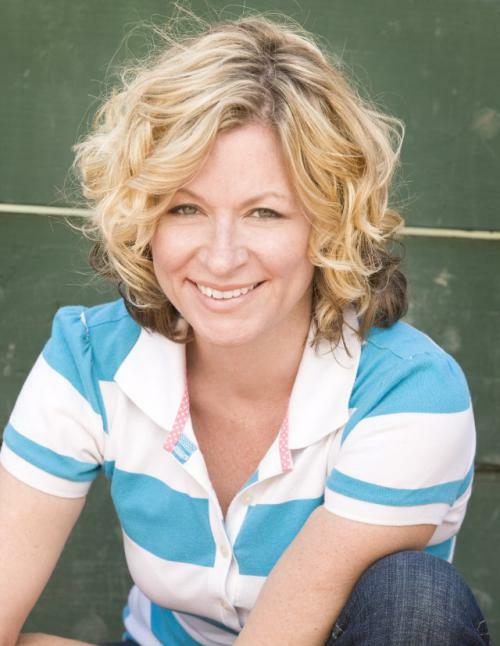 Nelson has acted in over 30 films, co-authored several books, and has been involved in activism for the use of biofuels and the legalization of marijuana.